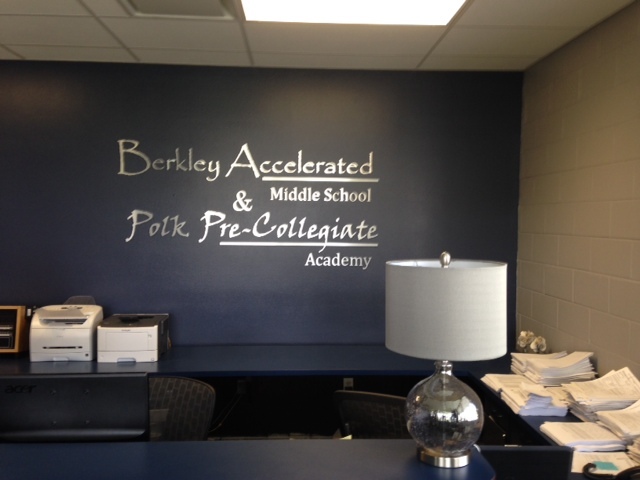 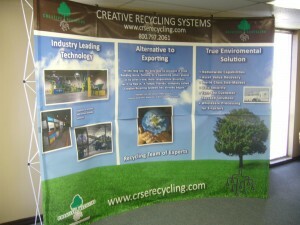 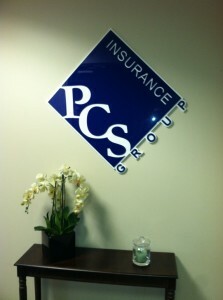 Acrylic signs are stylish and professional. 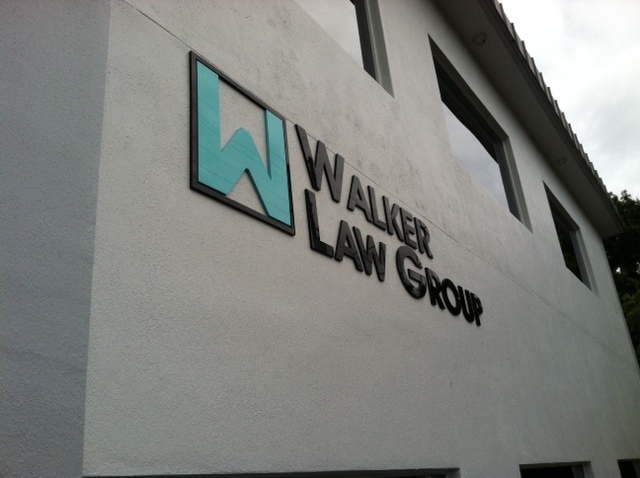 There are many different acrylic signs that you can customize to leave a lasting impression on your customers. 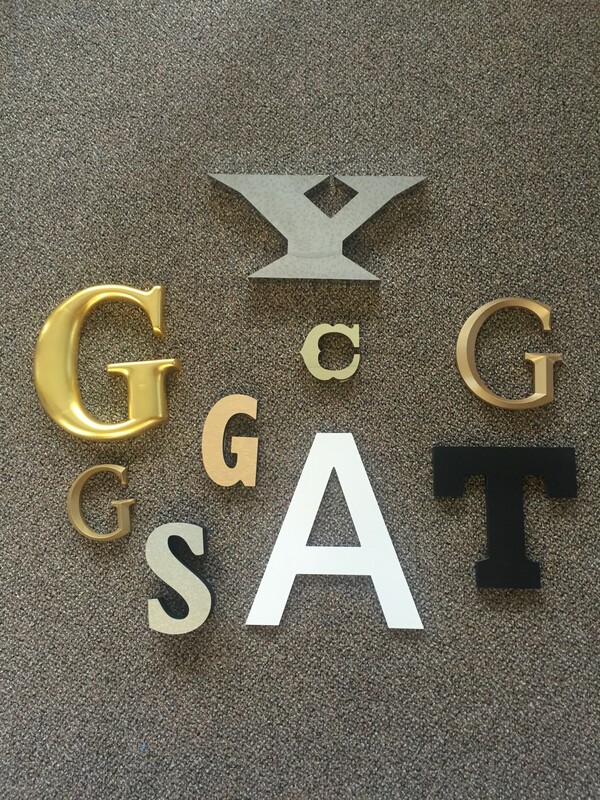 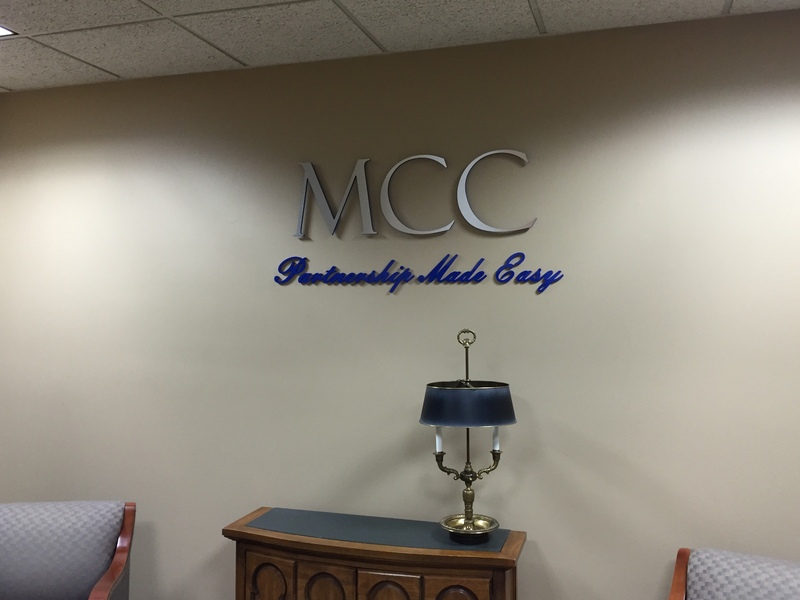 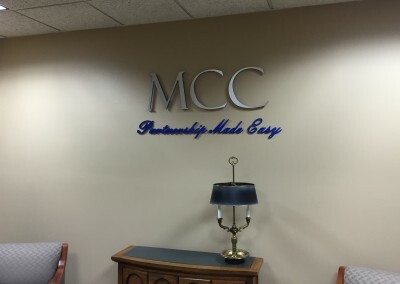 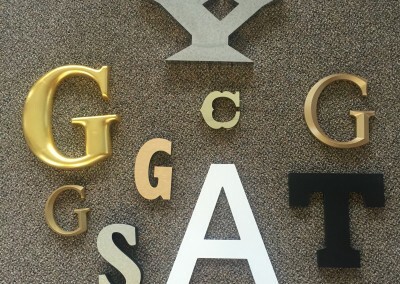 Depending on the look your business is going for, Premier Signs offers a variety of different shapes, letters, colors and sizes of different acrylic options. 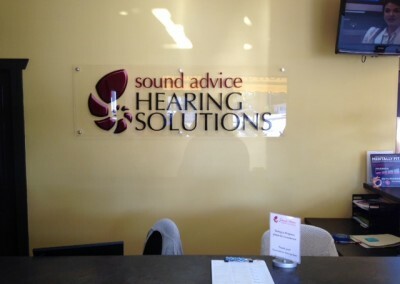 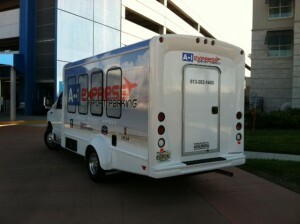 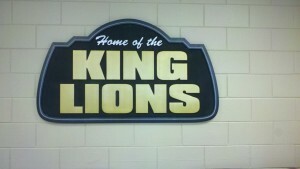 We are even able to make a stand- off acrylic sign which give you many mounting options.